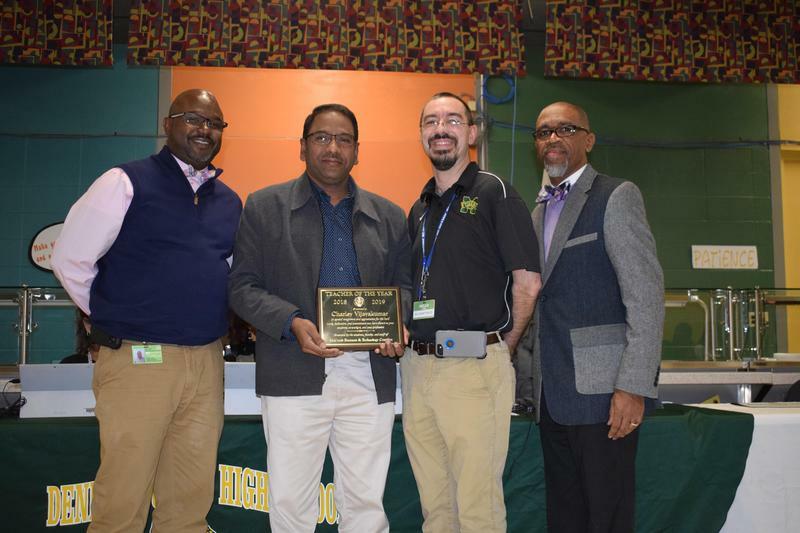 Charley Vijayakumar received a John Brady Service Award in Memory of Dr. Leslie Daniels. #WeWantMore! 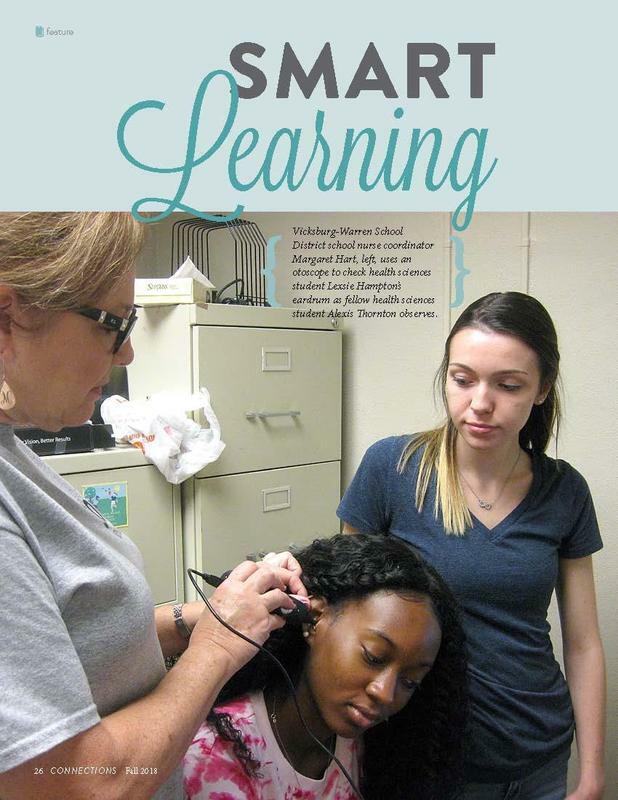 The McComb Business & Technology Complex's Health Science Program was featured in the State CTE Magazine called Connections. 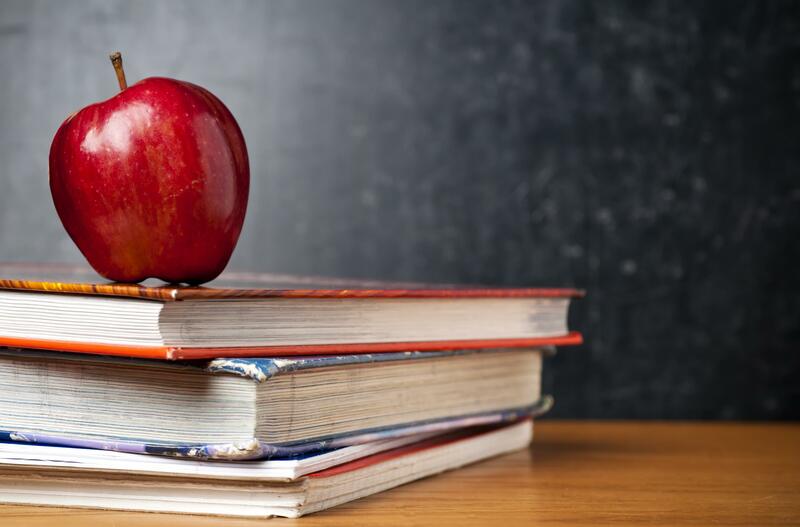 The article for McComb's program begins on page 26. 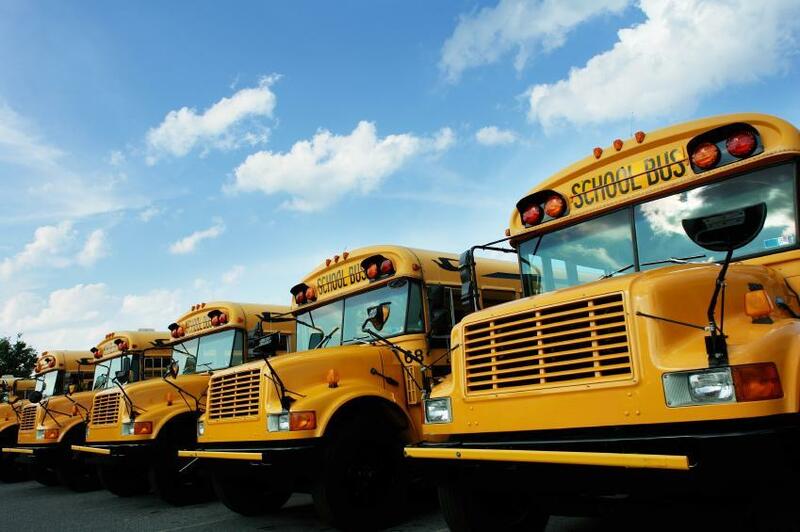 The caption erroneously states Vicksburg-Warren School District instead of McComb School District. A group of Southwest MS CTE Director's met for their Fall Advisory Meeting. 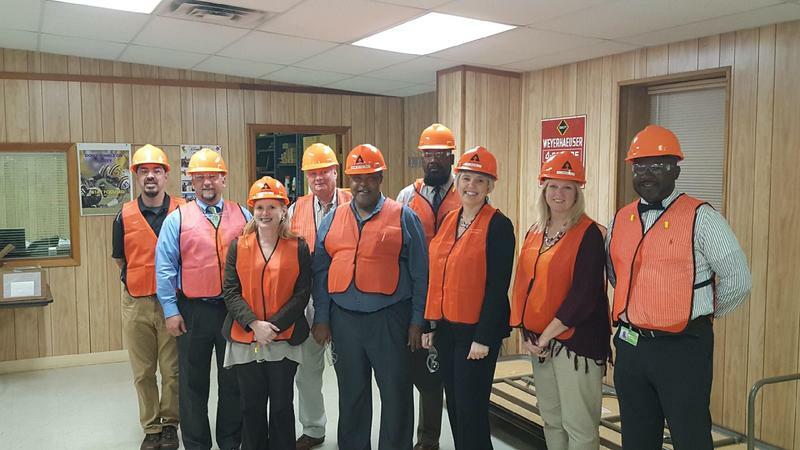 The group was hosted by Weyerhaeuser where they ate dinner and toured the facility. 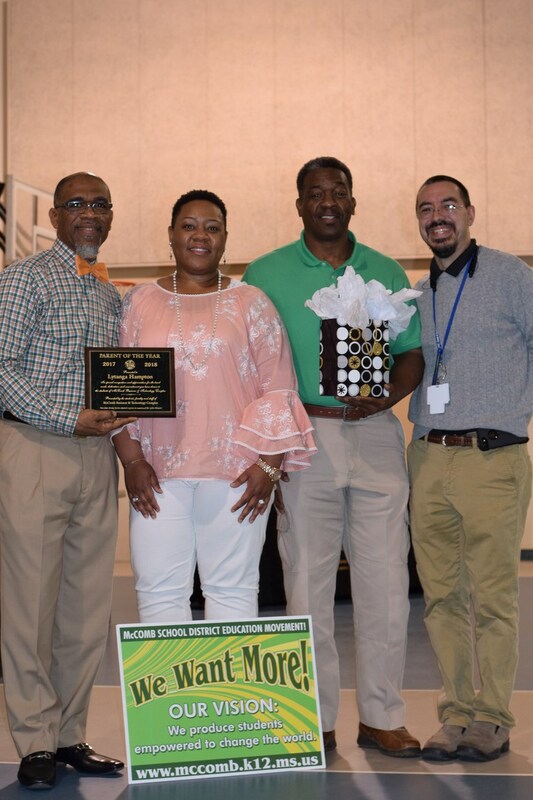 McComb High School Business & Technology Complex Parent of The Year Awardee 2018. #WeWantMore!